I've been thinking a ton about tomorrow's keynote. I think everyone has. This year is different than most. No one knows anything this year. If you think back to the iPhone 4 announcement, Steve even commented during the keynote that "some of you have already seen this." This year it's just silence. Wow! 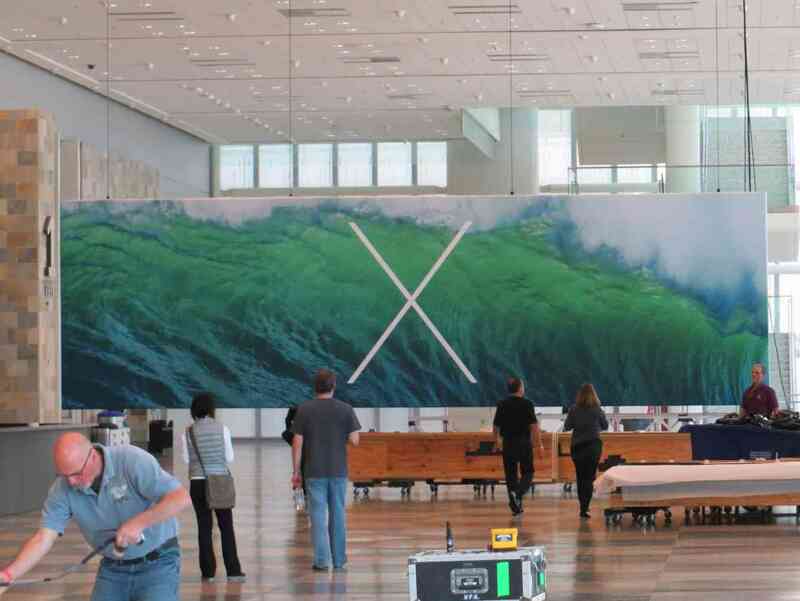 I'm so excited to see the OS X refresh. There has been some speculation that they will both have a dramatically different design that will be unified between the two. I think the banners are a pretty good case for this. I think there will be a design refresh. I think it will be new and different, but not crazy. Apple isn't capable of making huge changes any more. Think back to the different between iOS 1.0 and 2.0, then 3.0 to 4.0, etc. It gets less and less each year. I do think they'll overhaul the design, but I think it will more like fresh paint instead of a new fence. Also, think about how lost everyone would be if it was way different. 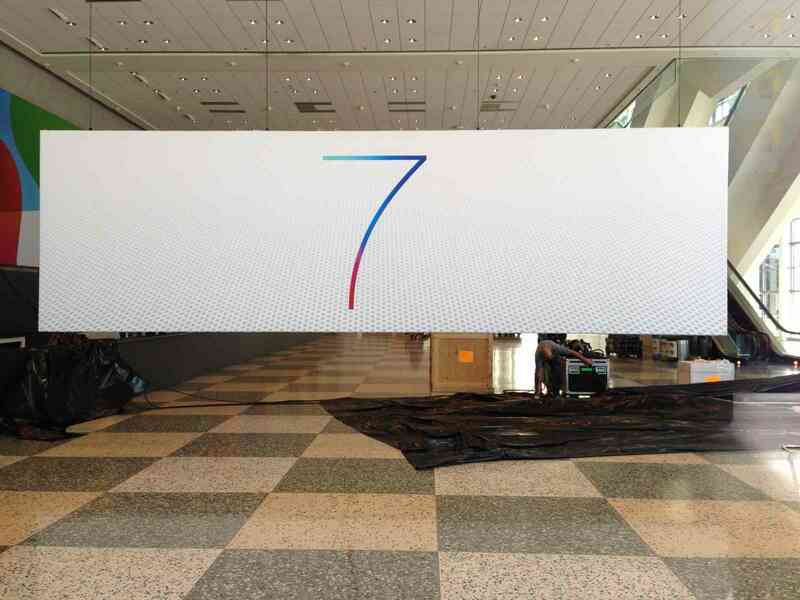 iOS 7.0 and OS 10.9 will be announced. There will be developer previews but nothing open to the public yet. This is hard to say. There has been lots of speculation about TV. I don't think we'll see any new dramatic mobile hardware. I think this will be a separate event. I think most of tomorrow will be about software. I have even less of an idea here. I really want a retina 11-inch MacBook air with LTE, but I don't think we'll see that tomorrow. It's crazy how little has leaked this year. I wish I knew more. Last week, the amazing Todd Balsley took some photos of Ellen and I. We shot some photos in downtown Louisville, Kentucky. I think they turned out pretty great. Most of them were shot with his nice Canon gear. For a couple of them, he used my RX1. Pretty awesome that my little camera can keep up with the sweet high-end stuff. Anyway, here's a few of my favorites.